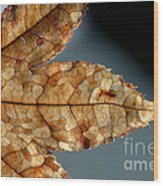 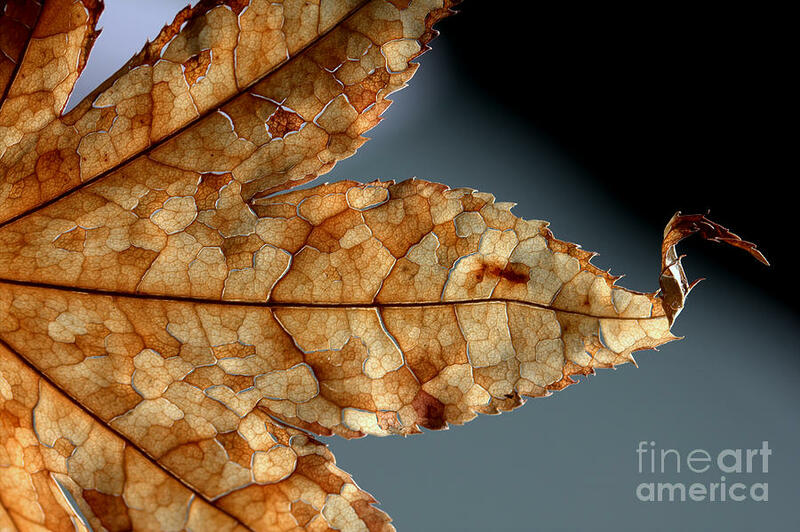 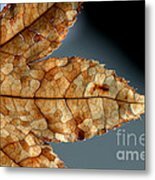 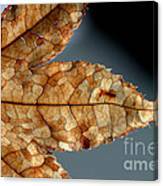 Japanese Maple Leaf Brown - 1 is a photograph by Kenny Glotfelty which was uploaded on January 20th, 2013. 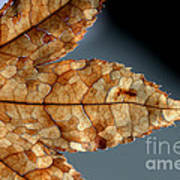 A detailed closed up of a Japanese Maple tree leaf in mid winter. Congratulations on your second place win (tie) in the Abstracts in Nature Photography Only contest, 11/26/17!